Ford sold 17,115 total trucks in December. Ford Canada reported overall vehicles sales of 304,618 units in 2016, marking its best year of sales since 1989. For the eighth consecutive year Ford was Canada’s top-selling automotive brand. Other automakers are reporting their Canada results Wednesday afternoon. 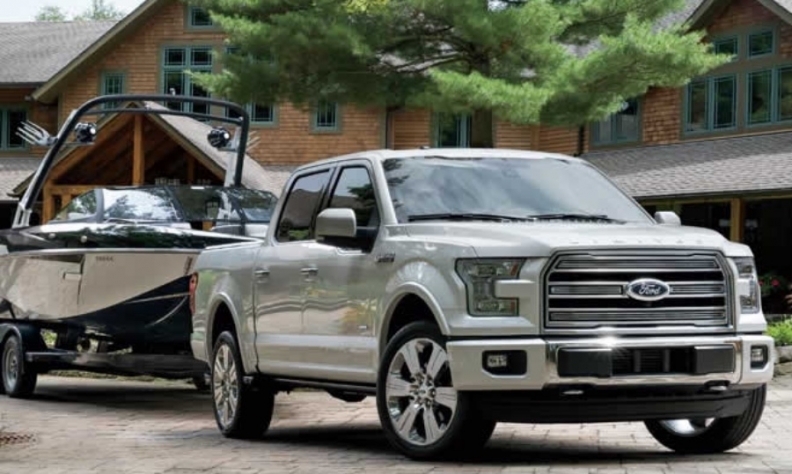 Ford F-series was the best-selling pickup in Canada for the 51st consecutive year, and was the best-selling vehicle in Canada for the seventh year in a row, the automaker said in a statement. The automaker also saw growth across its utility vehicle lineup with an overall total sales increase of 6 per cent. The Canadian-built Ford Edge posted a sales increase of 109 per cent in December and a total year sales increase of 24 per cent. Lincoln closed the year with an overall sales increase of 5 per cent and posted total sales growth for the third consecutive year. Ford didn’t immediately release the total number of units sold for each of its Ford and Lincoln models. Fiat Chrysler Automobiles Canada, which won its first Canada sales crown in 2015, said Wednesday afternoon that its 2016 total sales fell four per cent to 278,729 units. Its December total sales dropped 11 per cent to 18,870 vehicles. FCA's total Ram Truck sales increased 10 per cent in December 2016, increasing the brand's annual sales total of 89,666 which ended virtually flat when compared to 2015. Jeep's total sales rose four per cent in 2016 to 83,086 units, led by the Jeep Grand Cherokee, which had a 30-per-cent annual sales increases versus 2015.